President Obama released the following statement about the sudden death of musical icon, Prince. 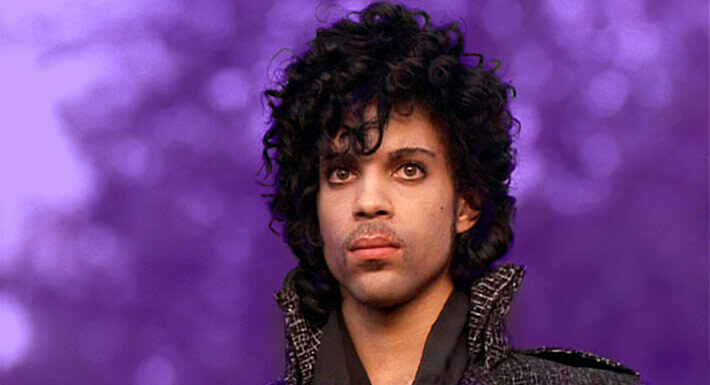 “A strong spirit transcends rules,” Prince once said -- and nobody's spirit was stronger, bolder, or more creative. Our thoughts and prayers are with his family, his band, and all who loved him.